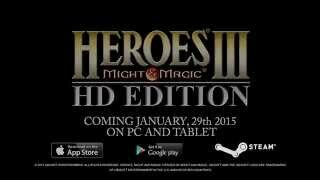 Buy Heroes of Might & Magic III - HD Edition as a Steam Key. 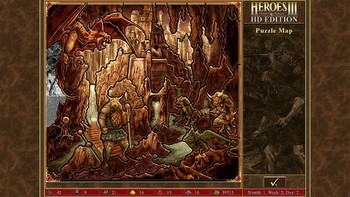 A new HD experience: re-live the Heroes® III in HD, a true craftsmanship which offers players updated graphics, with wide screen compatibility. 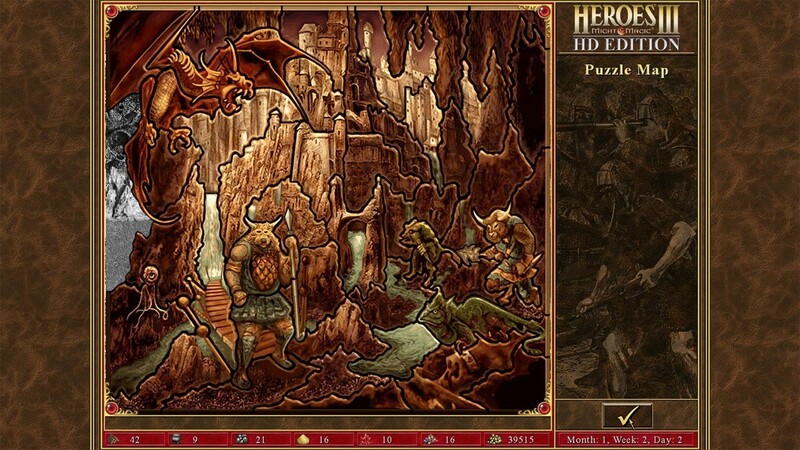 Enjoy the critically acclaimed Heroes® III gameplay, with 7 exciting campaign scenarios, around 50 skirmish maps, a local multiplayer mode and a map editor. 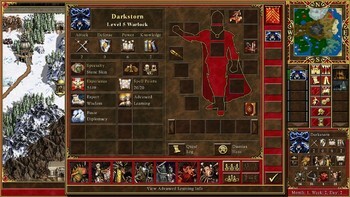 A new online multiplayer lobby: Now Steamworks compatible, Heroes® III offers an online multiplayer lobby, where you can share your experience with the Heroes III community. 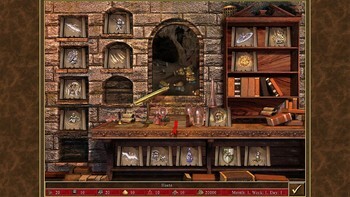 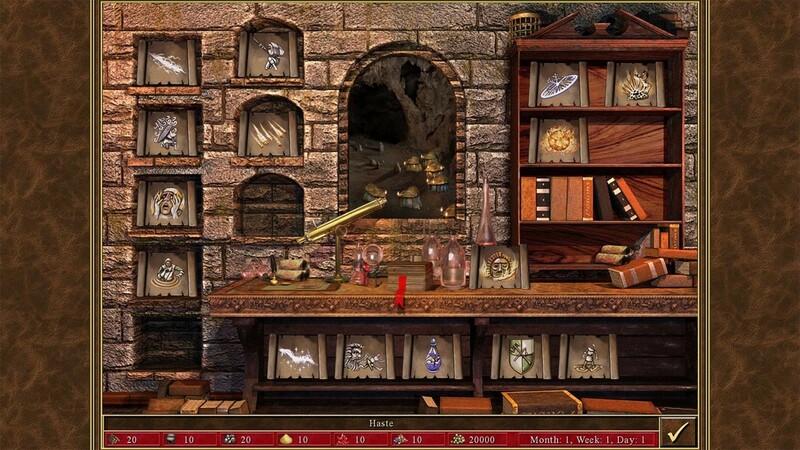 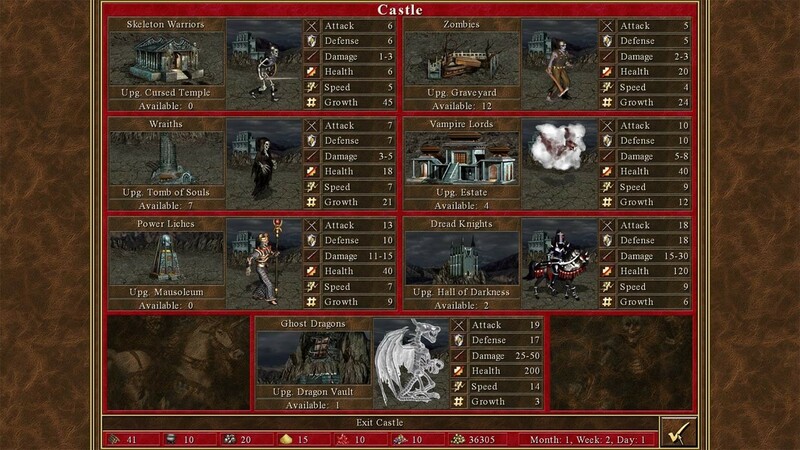 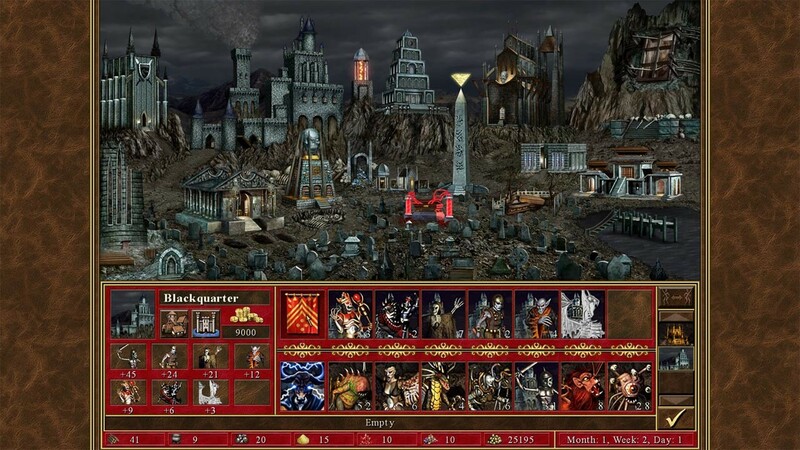 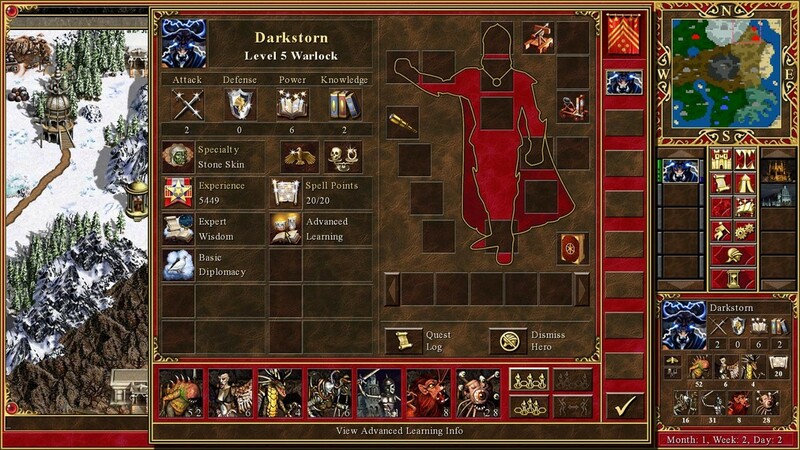 "Many see Ubisoft's decision to remaster Heroes of Might & Magic III as a cash-grab move. 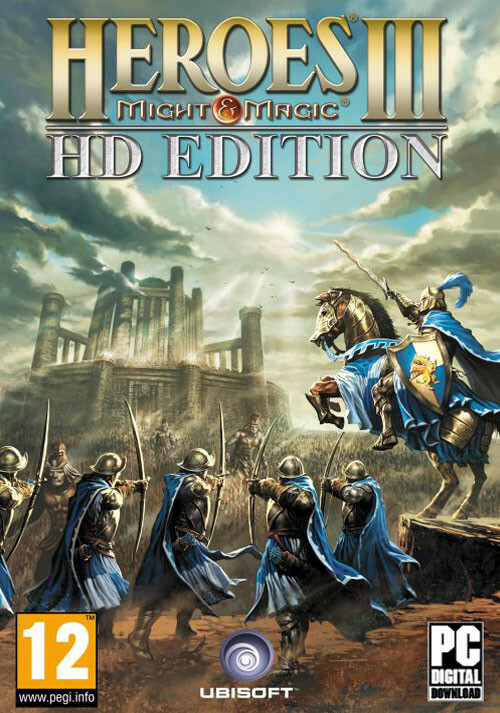 Perhaps, but I prefer to think of it as a tribute the French publisher has decided to pay to..."
Problems with Heroes of Might & Magic III - HD Edition?